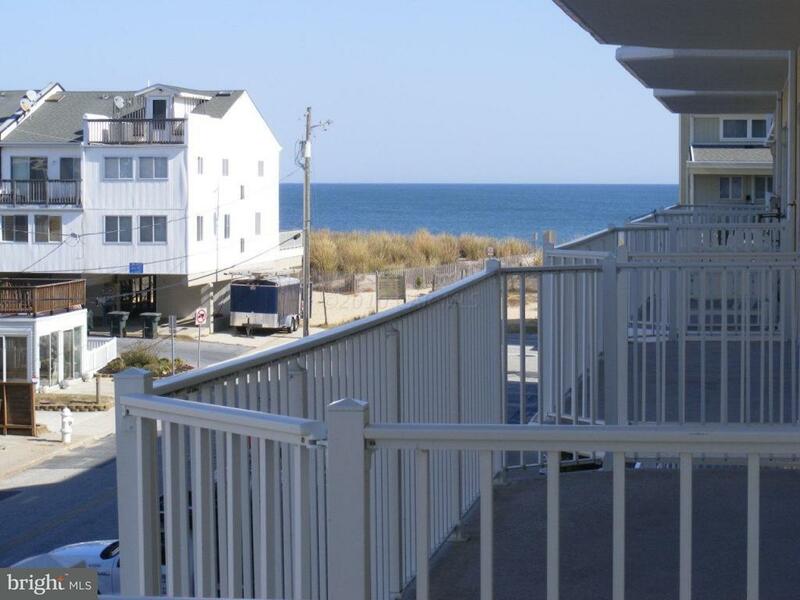 Beautifully decorated condo in popular Island Cabana in Ocean City. Enjoy ocean and bay views. Condo is right off of the pool area. Wrap around balcony off of bedroom and living room. Owner recently added new $9200 HVAC. Four new sliding glass doors were installed (Hurricane Laminated Glass) in the master bedroom, queen size bedroom, living room and dining room. In addition, a hurricane strength window was added to the west dining area. The only windows which remain as original are the two southern facing windows, as the builder did not offer replacement because there was no incidents of failure/leakage. Home warranty included. Show and sell!